180 cm / 5 ft 9"
Internet phenomenon Enes is widely popular YouTuber and gamer from Turkey. Was born in 9 April 1998, Youtuber Enes Batur is one of the most talked and followed names in social media. Especially the Happy Wheel series are the most popular videos of Enes Batur. 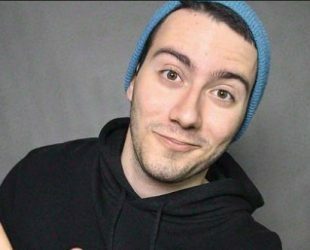 Enes rose to fame for his various gaming videos Let’s Plays, challenge videos, and other vlogs. As a student from another side, he continues his education and his experience of selling his own t-shirt designs on a famous site. Trivia: His favorite color is purple.